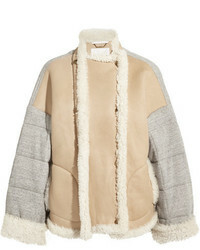 P.A.R.O.S.H. 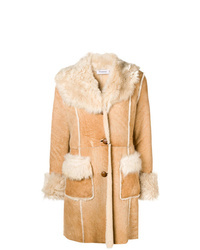 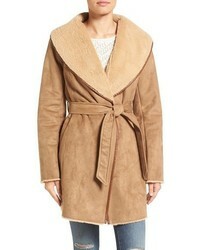 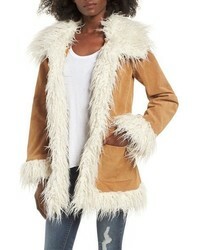 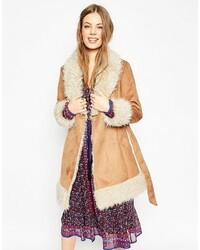 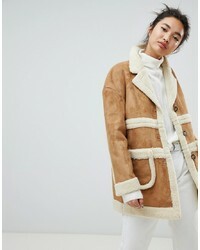 Shearling Fitted Coat £1,232 Free UK Shipping! 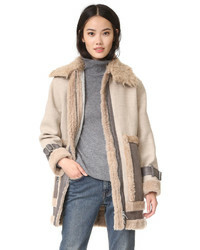 MiH Jeans Osten Reversible Shearling Coat £1,608 Free UK Shipping! 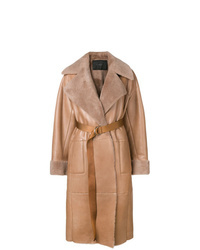 Blancha Trench Coat £1,909 £2,546 Free UK Shipping! 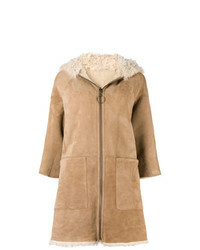 NEON ROSE Collared Coat In Faux Shearling £95 Free UK Shipping!